Are you ready to have your mind blown? 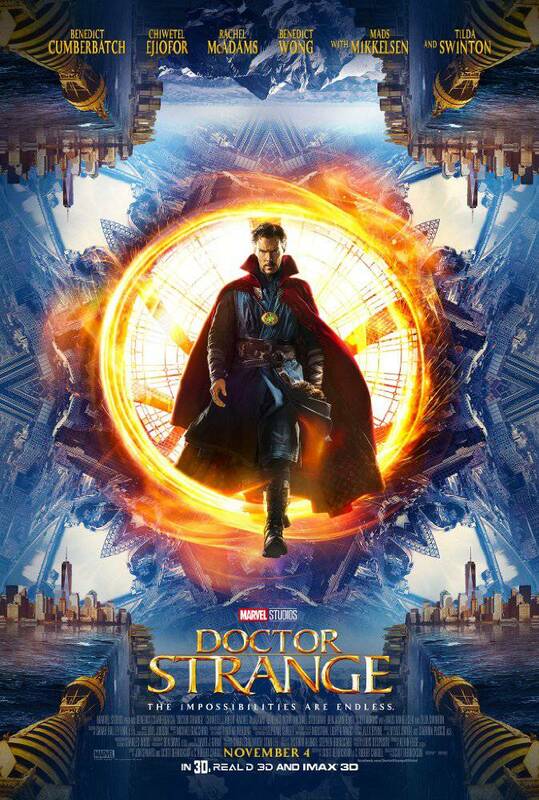 If so, then you will be excited to hear Marvel’s Doctor Strange has officially been described as “mind-blowingly good.” The compliment comes courtesy of Adam Frank, an astrophysicist at the University of Rochester. Frankly, if there was ever a person qualified to call something mind-blowing, it would have to be this science consultant. In a later tweet, Frank then said he’d been busy with “hours of interviews about being [a] science consultant” on Doctor Strange. The scientist admitted he got “to talk about mind-body problem/reductionism” to the press. So, if you are confused by what Frank is talking about there, you are most certainly not the only one. We’ll leave reductionism and such up to trained professionals who are qualified to speak about the topic. Currently, Doctor Strange is said to wrap at around 114 minutes, making it one of the shortest films in the Marvel Cinematic Universe. 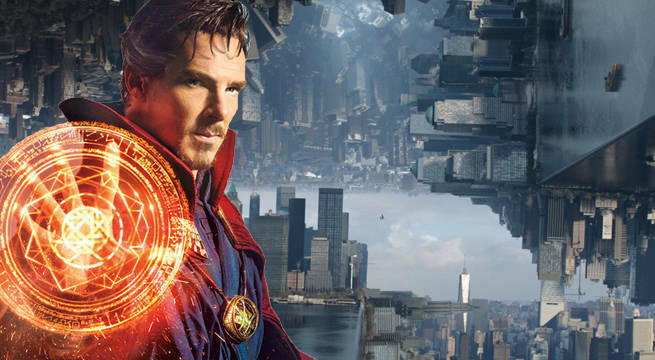 It will certainly be interesting to see how the film manages to cram its depictions of mystical arts and magic into a shorter origin story, but director Scott Derrickson is confident Doctor Strange will usher in a new era to the MCU.